Come and toast with us! 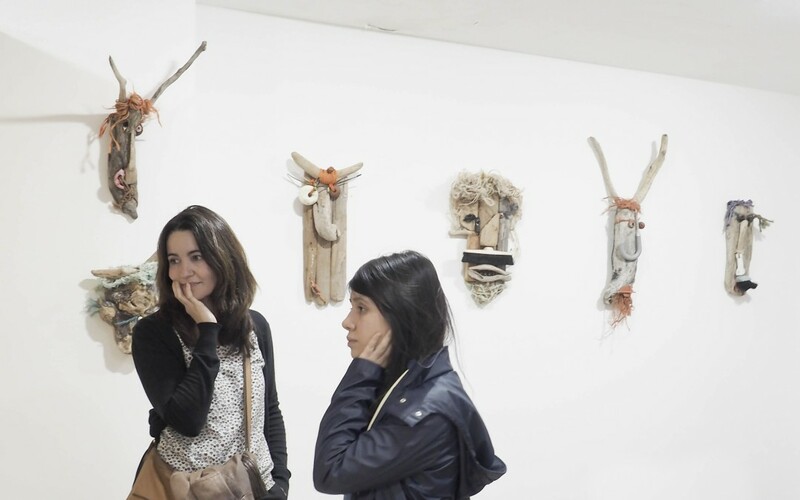 Lasts days to visits Enric Servera Masks exhibition. We will have a guided tour to say goodbye to this wonderful friends who joined us during this last months. If you still didn’t meet them, take your chance!